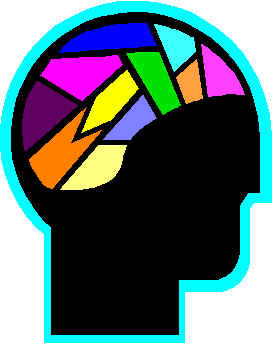 This is a visual presentation of the main learning theories: Behaviorism, Cognitivism and Constructivism. In this presentation you will see the main features of these theories. 1. Maria Montessori- Sensory stimulation from the environment shapes thinking. 4. Maria Montessori- Sensory stimulation from the environment shapes thinking.